What is your favorite soup for the cold times? My last attempt on a creamy texture soup without the use of cream was such a success that I wanted to do it with other vegetables. As a routine and also to keep this blog up-to-date, I love to do most of my experiments at my Taiwanese friend's place on Sundays. These are the days where I combine ingredients that most of us don't think of. This soup was made over a month around Halloween where we had an abundance of pumpkin lying around inside the fridge. We also added bay scallops to give a seafood taste to the soup. 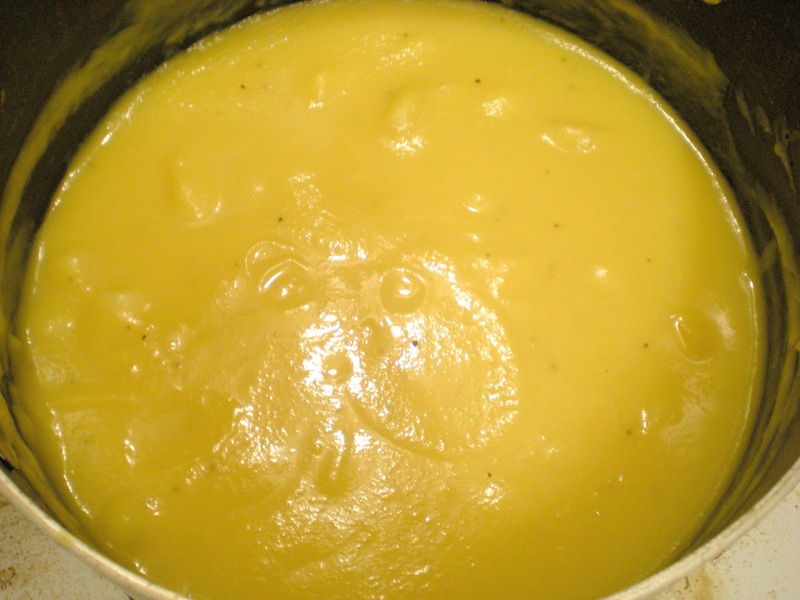 We followed a similar procedure as the Broccoli Soup using potatoes as our thickener and purée all the ingredients using a immersion blender. 1. In a large pot, heat oil over medium-high heat. Cook pumpkin, onion, and potatoes for 5 mins until onions are transparent. Add in garlic and cook for 1 min until fragrant. 2. 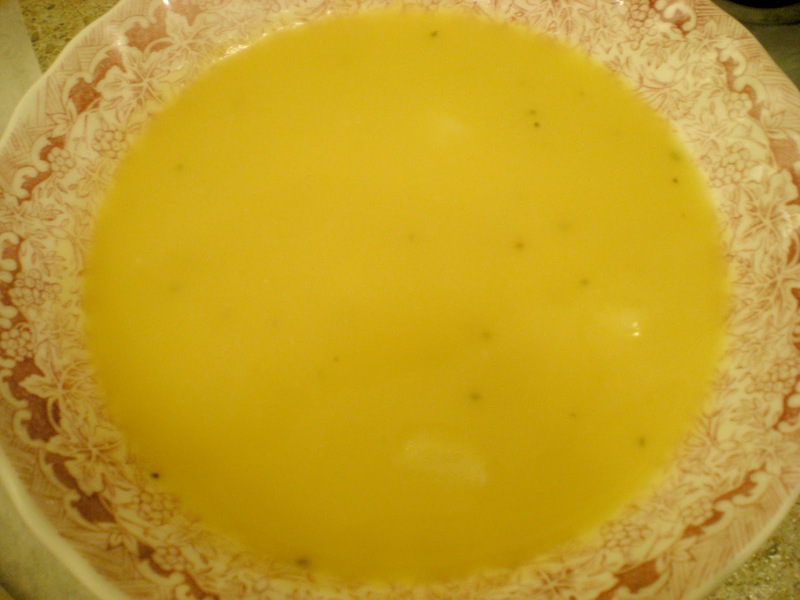 Pour in vegetable stock, bring to a boil and simmer until pumpkin and potatoes are soft, about 15 mins. 3. Purée mixture in a blender until smooth. Transfer back to pot, add bay scallops and simmer for 10 mins until scallops are cooked. Season with salt and pepper to taste. this marks the first time i've seen pumpkin and seafood in combination--winning soup, victor! Soup looks sooo comforting and delicious.. I love scallops and I imagine that they add a real yumminess to the soup! Victor, this sounds like a fabulous combo. I am trying this out on my husband who loves scallops. You have a great blog and I'm happy to follow you for lots of food ideas. Thanks Victor for sharing all your great recipes.